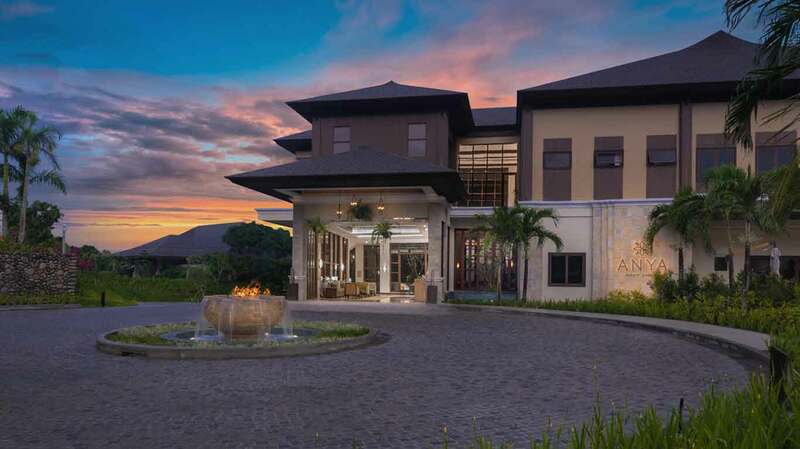 30 minutes south of Metro Manila lies the luxurious Anya Resort Tagaytay. 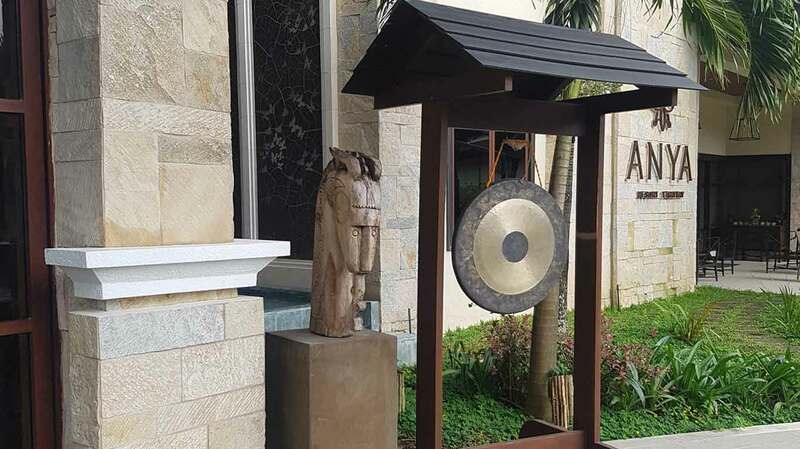 This hotel in Tagaytay City is the place to rejuvenate yourself within 7.2 acres of lush greenery and savor the cold breeze. Escape the fast-paced city lifestyle and be taken care of by the signature warmth of Filipino hospitality with our 78 suites. Our impeccable service, luxurious accommodations, and diverse activities make us a prime destination in the south of the Metro. Anya Resort Tagaytay offers a varied selection for culinary treats with its three restaurants serving international cuisine. 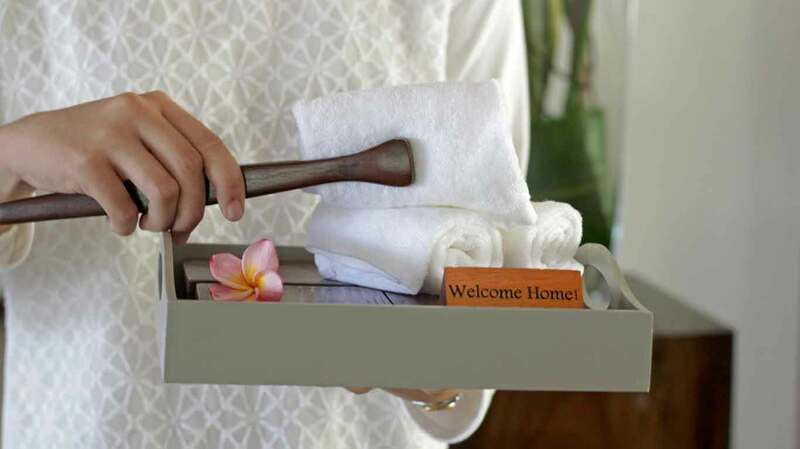 Behind the mindful design that favor guest’s needs is powerhouse Manny Samson and Associates. Their familial Filipino tropical theme is accentuated with functional contemporary flourishes. It decisively translates comfort, light, natural harmony, and restorative energy in the choice blends of indigenous and modern materials. The exclusivity of Anya Resort Tagaytay is a testament to its inclusion as a member of the Small Luxury Hotels of the World (SLH). This institution includes the best luxury hotels in the world and which adds excellence to a brand. It’s comprised 500 hand-picked hotels across the globe. Our Anya Experience Assistant guarantees a unique stay tailored to your taste. Let our team assist you as we prepare a distinctive experience for you. Individual preferences, like the room’s scent and welcome amenities, can be requested through our Anya Experience Assistant upon booking confirmation. We can even make dining and tour arrangements at your request. Simply specify your preferences through our Anya Experience Menu to personalize your stay. With the natural beauty surrounding Anya Resort Tagaytay, our event spaces are designed to engage and captivate your milestones. Our function rooms and dedicated event planners can cater to your needs to execute your corporate meetings and social events flawlessly. Check out our latest happenings at Anya Resort Tagaytay’s Facebook page today. 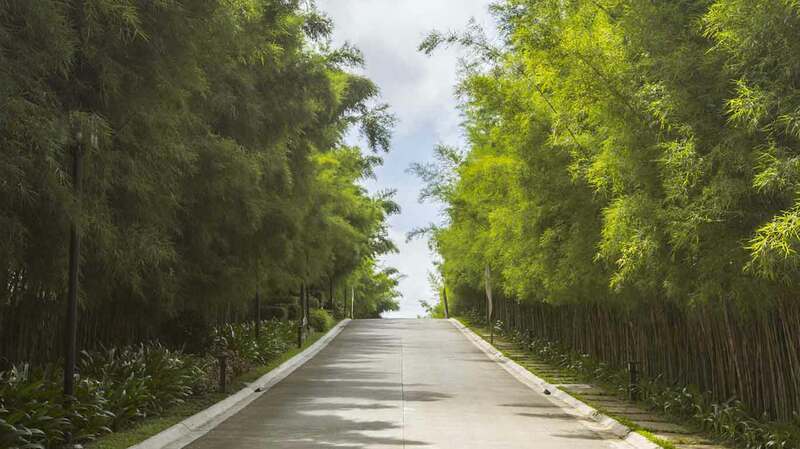 Anya Resort Tagaytay enchants you through its accessibility and view and offers unique places to enjoy. Tagaytay’s wide range of experiential tours includes theme parks, relaxation and entertainment centers, world-class spas, exclusive golf courses, and diverse cuisine. 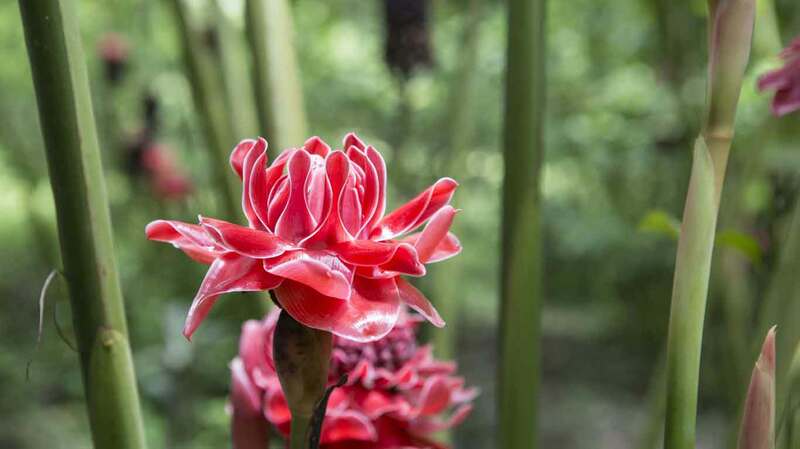 Be close to these and more at Anya Resort Tagaytay. Escape the ordinary. 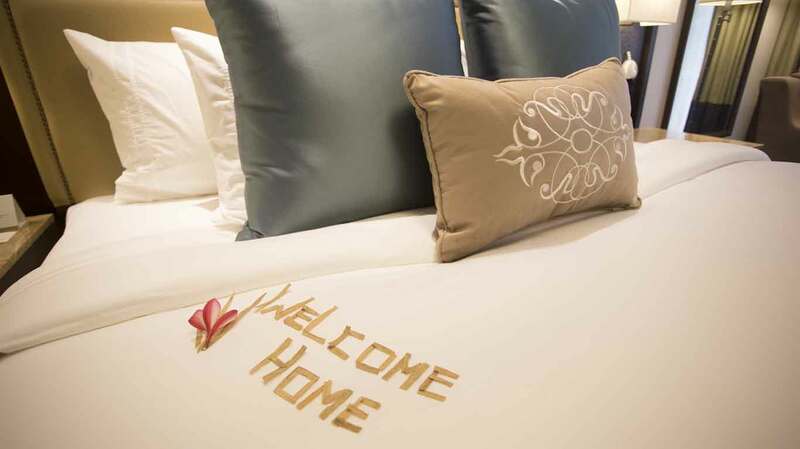 Come home to Anya Resort Tagaytay – your small luxury getaway from the city. Bask in the tranquil scenery and enjoy a stay with memories to last you for a lifetime.